Ladies and gentlemen, good news! Avaya launched new ACIS certification for Avaya Oceana™ Solution. 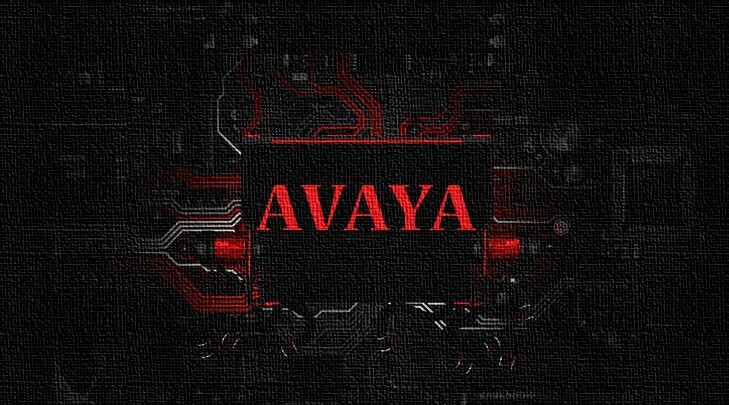 The Avaya Oceana Solution is developed as a single, universal solution for the complete integration and management of traditional telephone and digital channels. It can equip you to make smarter business decisions and expand contact center functionality at your own pace, adding digital channels. Welcome the new Avaya Certified Integration Specialist – Avaya Oceana™ Solution (ACIS-7495) certification! It is a next-generation, multi-touch customer engagement solution that delivers an integrated support for all media, such as, email, chat, and SMS. The ACIS – 7495 credential is associated with the Avaya Oceana™ Solution Integration (7495X) exam. This test has 67 questions and 90 minutes to complete them. The passing score is 69% (46 of 67 correct). Explain the architecture, features, components, capabilities, licenses and deployment requirements for Avaya Oceana™ solution and Oceana™ Workspaces. Explain additional Oceana channel types: Social Media, AMC, Outbound Voice with Proactive Outreach Manager (POM). Describe the function and attributes of Avaya Control Manager and Oceana Voice Channel. Configure Oceana Webchat, Avaya Oceana Email, Co-Browse Channels and SMS Channels. Deploy Avaya Breeze™ Snap-ins and Omnichannel Windows Server. As for an exam preparation, you can take the related courseware: 7415V, Integrating Avaya Oceana™ Core and Workspaces, and visit ExamCollection website for free Avaya exam materials. Visit the Pearson VUE website and schedule the Avaya Oceana™ Solution Integration exam at Pearson VUE Test Center.